These Are The 11 Lessons Prophet Baba Vanga Left For Mankind If We Want To Survive The Next 100 Years. 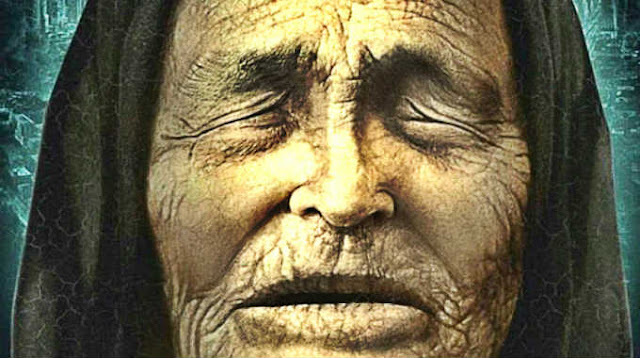 Vangeliya Pandeva Dimitrova, known as Baba Vanga was born on 31 January 1911. She was a blind mystic, clairvoyant, and herbalist, who spent most of her life helping people. In her childhood, Vangelia was an ordinary child with brown eyes and blonde hair. According to her own testimony, a turning point in her life occurred when a ‘tornado’ allegedly lifted her into the air and threw her in a nearby field. She was found after a long search. Witnesses described her as very frightened, and her eyes were covered with sand and dust, she was unable to open them because of the pain. Millions of people around the world believed she possessed paranormal abilities. There are countless predictions she saw that came true, even the presidency of Barack Obama. She left powerful lessons for mankind to study and learn from in order to survive the next 100 years and create a better world.